Well thanks to the snow yesterday…we have had no cable service (which means no TV, internet ,or phone) since last night. Comcast Triple Play, or whatever they call it, for the win…or FTW if you prefer. I will be composing this on my HTC Trophy smartphone with the WordPress app. I don’t know how to attach a photo, so unless I get my cable service back, there will be none. Beer #336 is Hefe Weiss by Sprecher Brewing Company from Glendale, Wisconsin. Their version of a Hefeweizen has an ABV of 4.2%. Out comes my Mos Eisley Cantina glass for the pour. Come on….you know you love Star Wars and that song they played in the Cantina. I do too…it used to be my favorite movie before The Lord Of The Rings movies. This beer poured a very cloudy, almost murky, yellow or gold. The head was quite nice, white and creamy and silky smooth. Let’s dip our noses in…shall we? Smells like bread and is quite spiced with the scent of cloves. The spiciness of the cloves is really evident in the flavor. It also had a bit of a lemony zing to it. 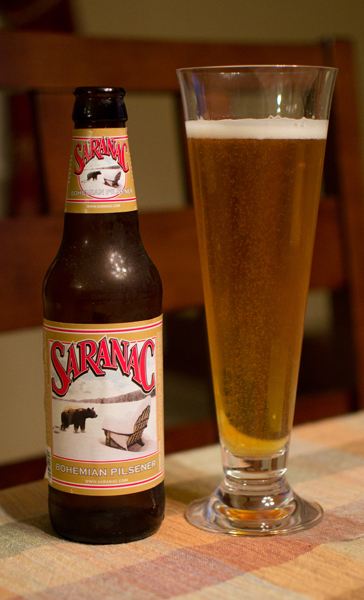 Throw in a nice bread flavor all throughout, and you have pretty tasty, with low alcohol, brew. The body was fairly light but not watery. The carbonation was on the low side. It was quite smooth and creamy. Very sessionable if that is your thing. I liked this beer…it may have not been my favorite Hefeweizen, but it was really pleasant to drink and the best of the latest Beer Of The Month Clubs offering. Ding…ding…ding…I hit the 600 mile mark on my bike today. I’m pretty happy with that since 90% of that is on dirt whether it is singletrack or rail-trail. I am shooting for 700 miles which should be reachable but I really don’t like riding in the cold so I guess that will be up to what Mother Nature provides. The most I have done in one year is 980…I don’t think that will be attainable. Maybe next year I will shoot for 1000 miles. On to the beer. 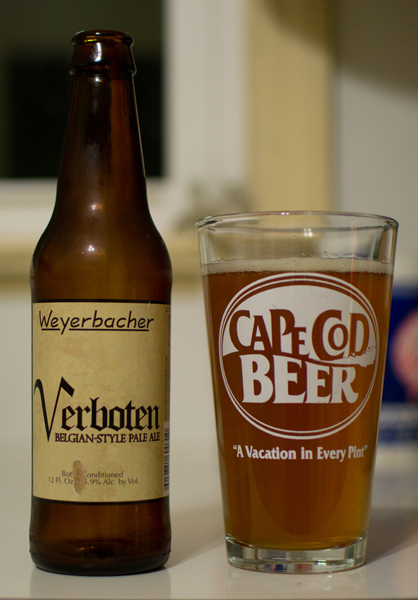 Beer #332 is Verboten by Weyerbacher Brewing Company, a Belgian Pale Ale brewed in Easton. Pennsylvania with an ABV of 5.9%. Appearance – A cloudy amber with a super thin off-white head. Nose – Pretty light smelling with cloves and bananas. 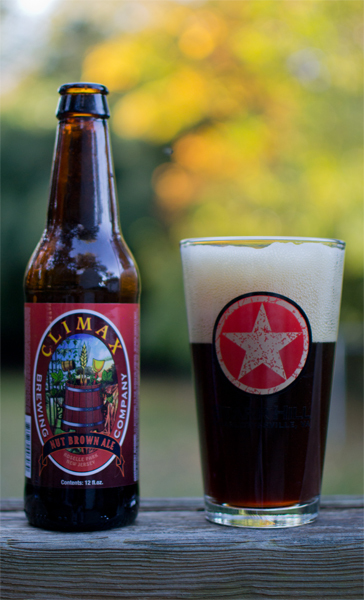 Taste – Spicy and hoppy with bit of pepper, some cloves, and an orange rind flavor. Nice bitter bite. Finished on the dry side. 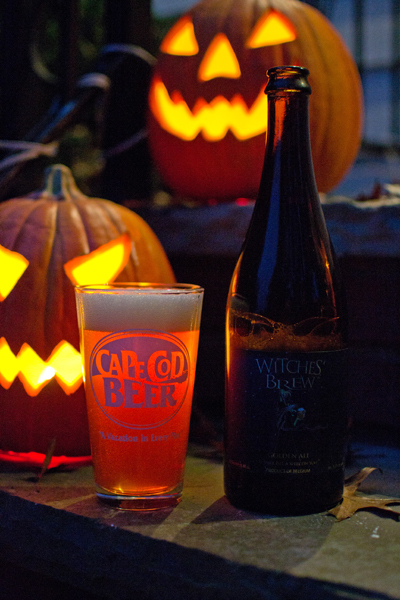 Mouthfeel – Midway between medium and light with an ample amount of stinging carbonation. 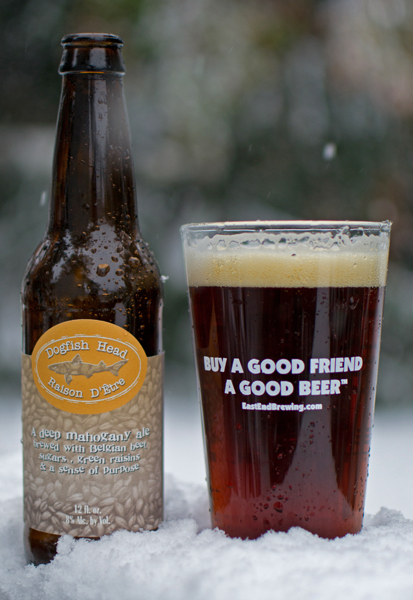 Overall – Decent brew but I wouldn’t go out of my way for it. Just another beer in the long line of 365.